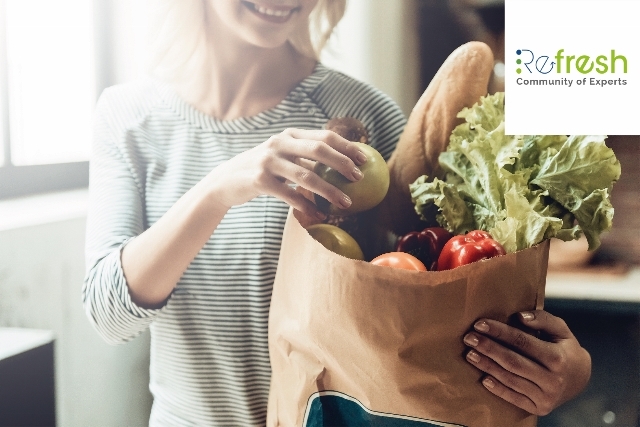 This REFRESH webinar provides insights into drivers and interventions to tackle food waste at home. It is part of a series of four webinars on 'Tackling Food Waste Across the Supply Chain', launched by the REFRESH Community of Experts (CoE). The series demonstrates how policy makers, manufacturers, retailers, distributors, municipalities and many more organisations involved in the food supply chain can effectively address food waste. For further details and to register please visit REFRESH CoE. Recordings of the webinars and presentations will be hosted on the REFRESH CoE. Setting up a user account for the site gives the added benefit of being able to interact with the experts on the site, upload new tools and publications, and contribute to existing resources on the site.